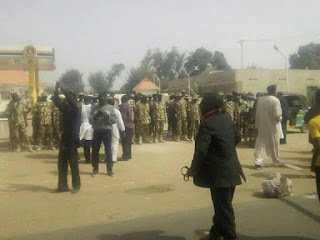 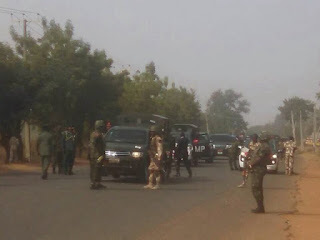 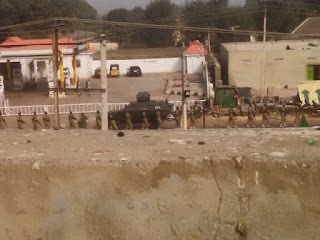 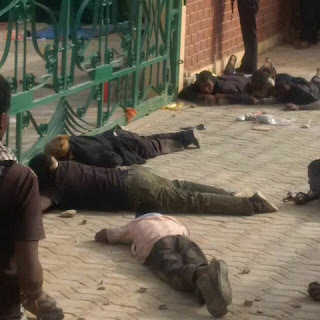 Chaos in Zaria as Shi'ites (Muslim group) attempt to assassinate Chief of Army Staff, General Tukur Buratai. 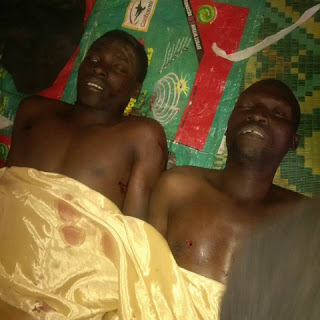 7 killed in fight between Nigerian Army and the El-Zakzaky Shi'a group. The group reportedly opened fire at the convoy of the Army. Sources say El-Zakzaky's Shi'a group are out for a revenge, blocking roads with machetes and other weapons.